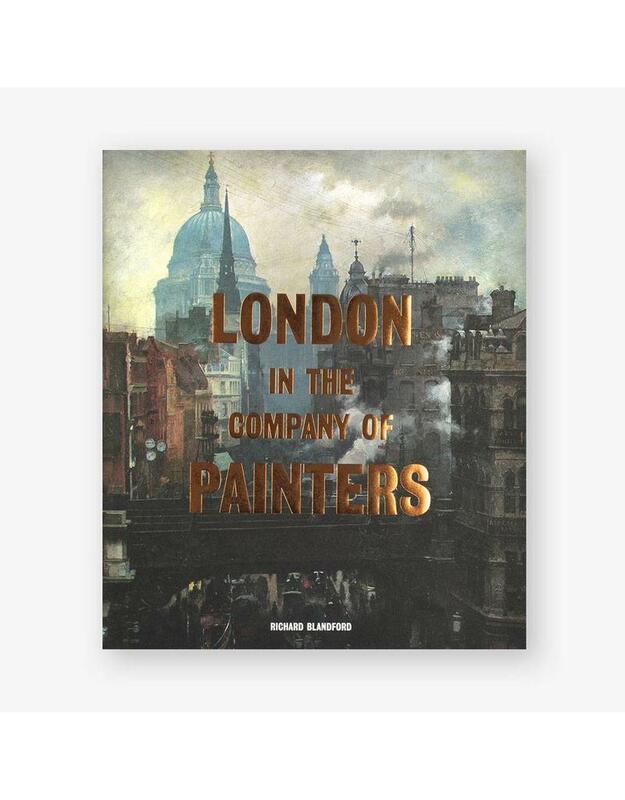 London in the Company of Painters is a sumptuous visual history that explores London as depicted by artists over the last few hundred years. 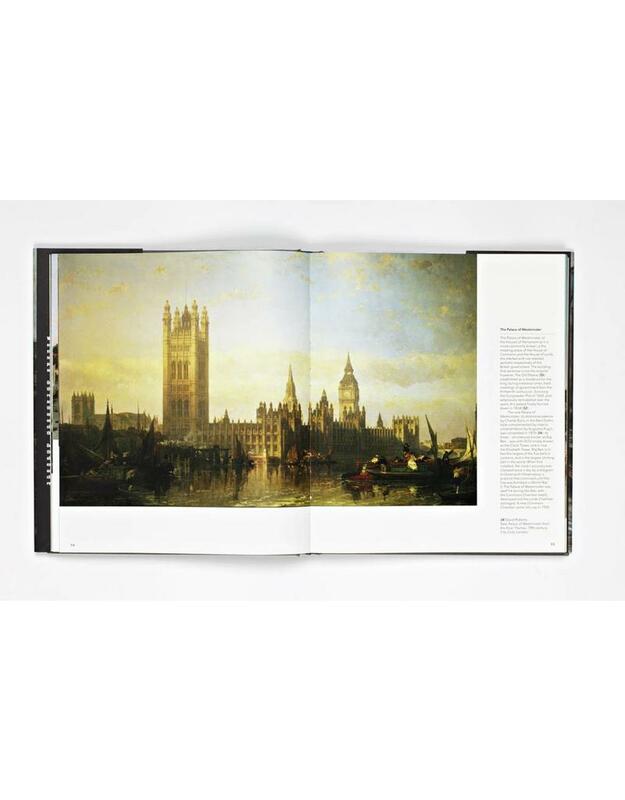 This sumptuous visual history explores London as depicted by artists over the last few hundred years. Although the first city of London was established in the Roman period, the story of London in art really begins in the 17th century, with the rise of the panoramic city view as a painting genre, and continues to this day. Organized around nine areas or districts, the chapters move roughly from west to east across London, as does the River Thames, which acts as the city's spine. Within each area, works of art are grouped around specific locations or monuments, providing a glimpse of the city's changing and unchanging topography through the ages. Despite London's tumultuous history - the rise and fall of Empire, attacks from above in two world wars, relentless expansion into the surrounding villages and suburbs - it nevertheless becomes clear that many of the city's landmarks remain surprisingly constant. 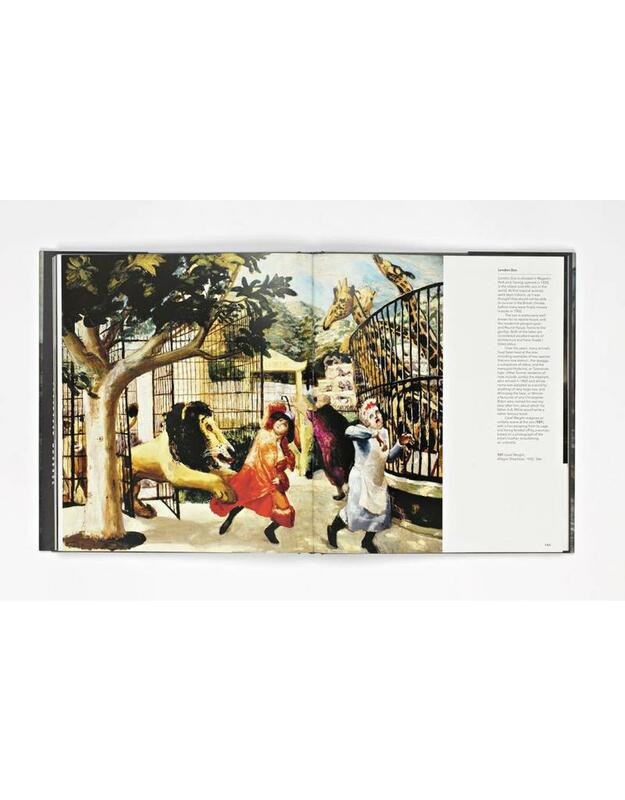 Richard Blandford has studied and taught art history and has written articles for the art journals Frieze and Elephant. He is also the author of two novels and two short story collections.